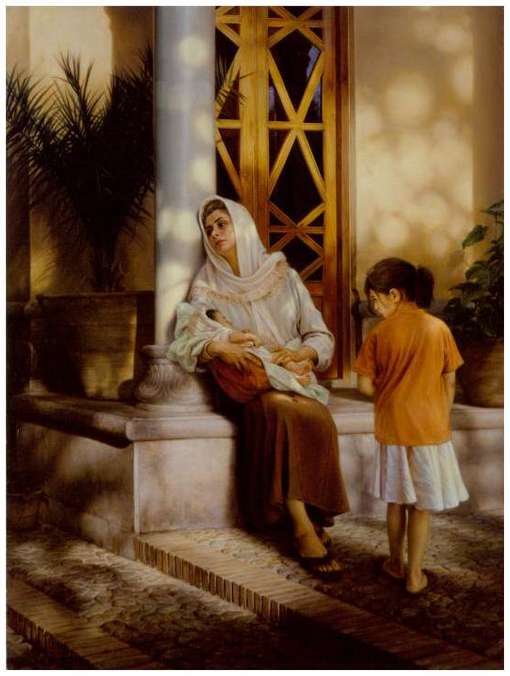 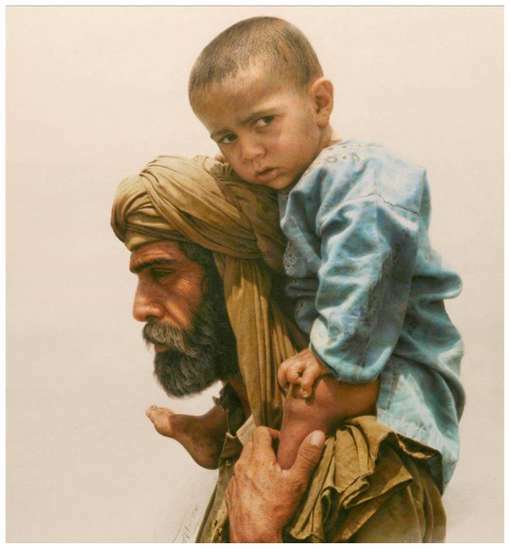 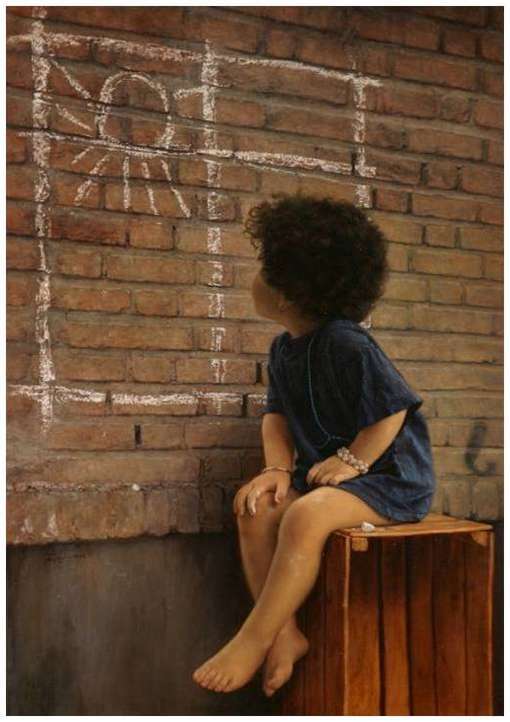 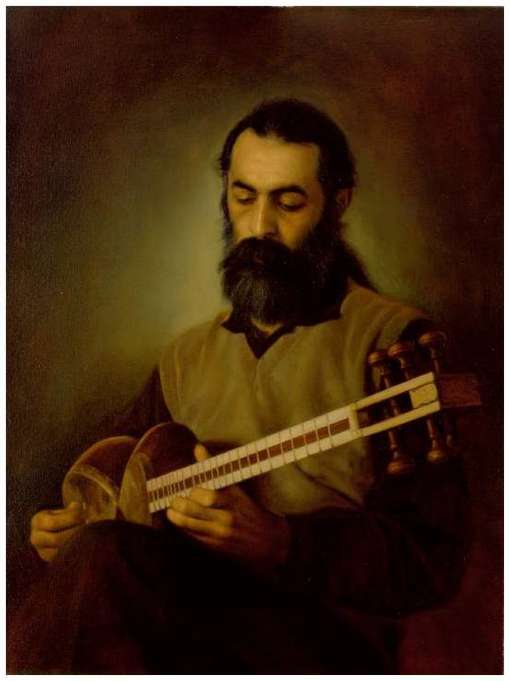 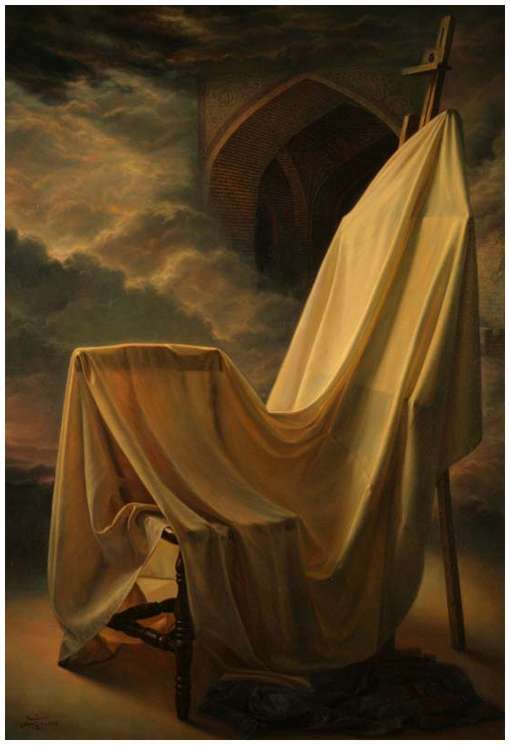 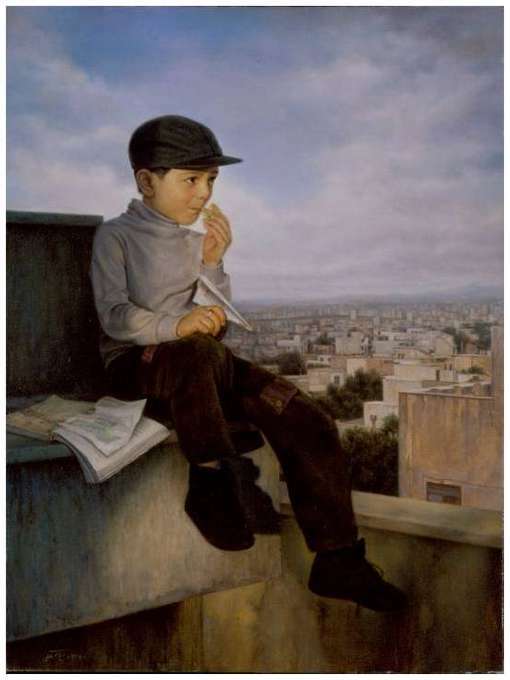 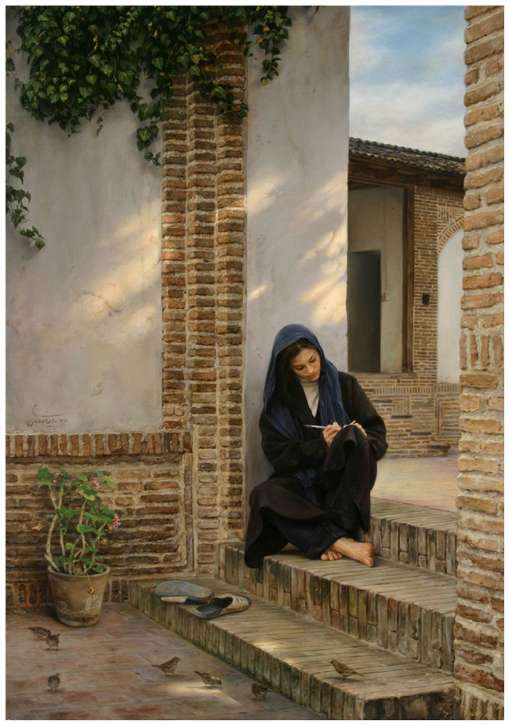 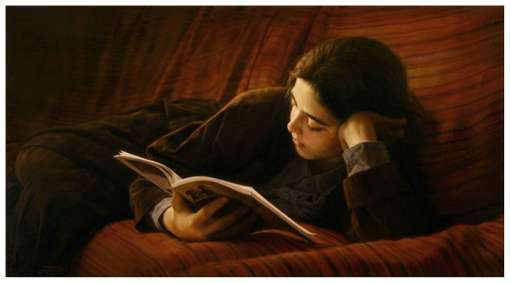 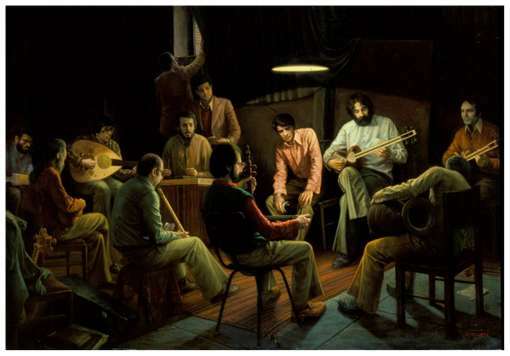 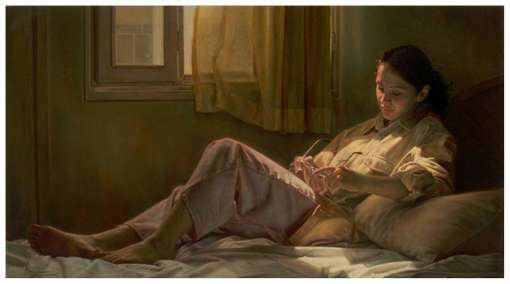 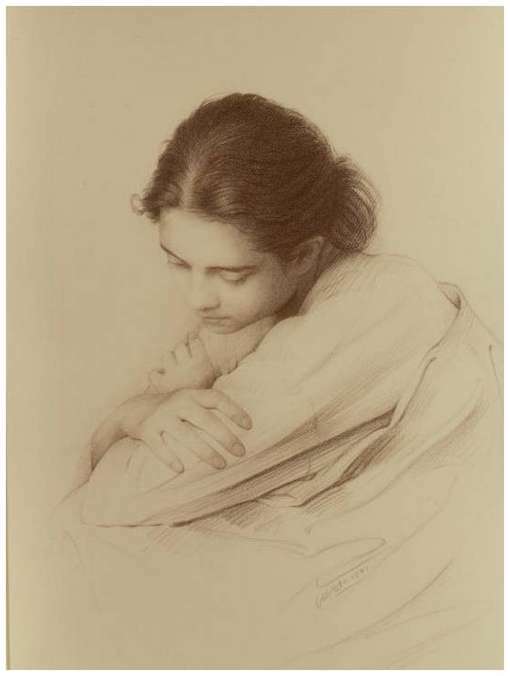 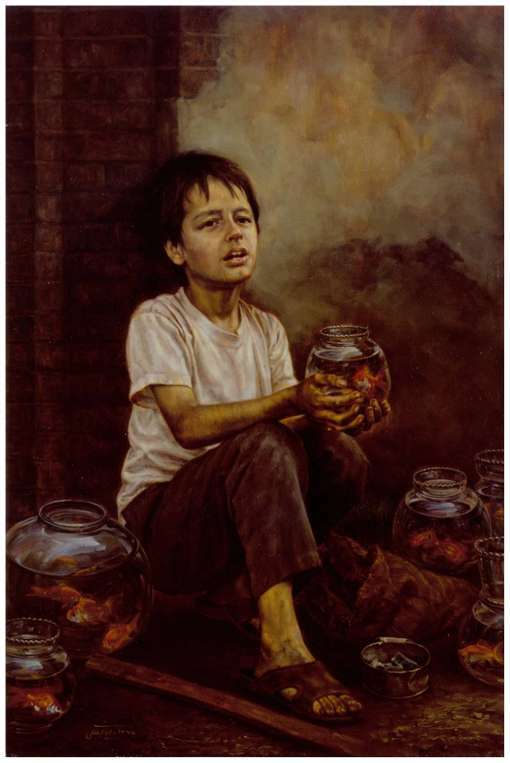 No, these are not photos, but actual paintings by the great Iman Maleki! 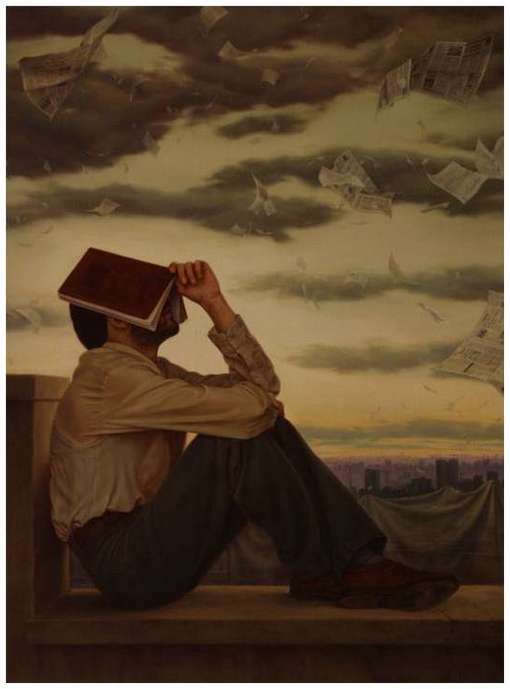 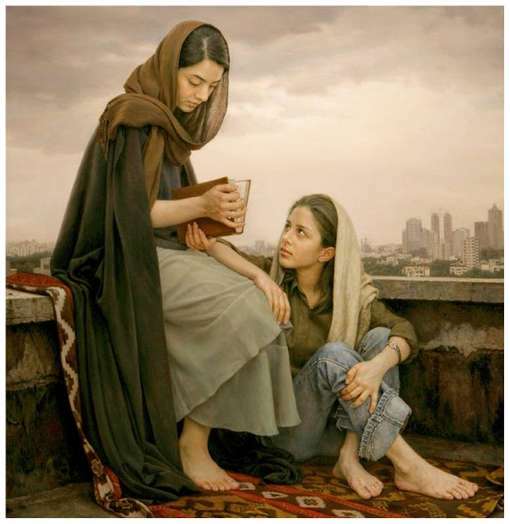 Maleki was born in Teheran, Iran in 1976 and was always fascinated with the magic of painting. 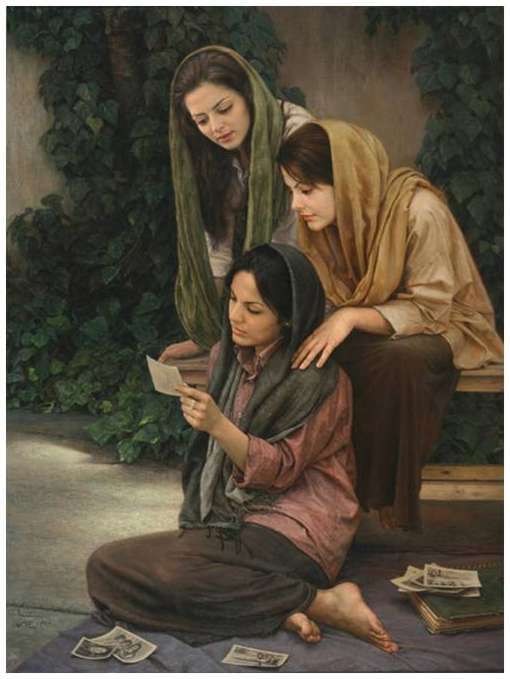 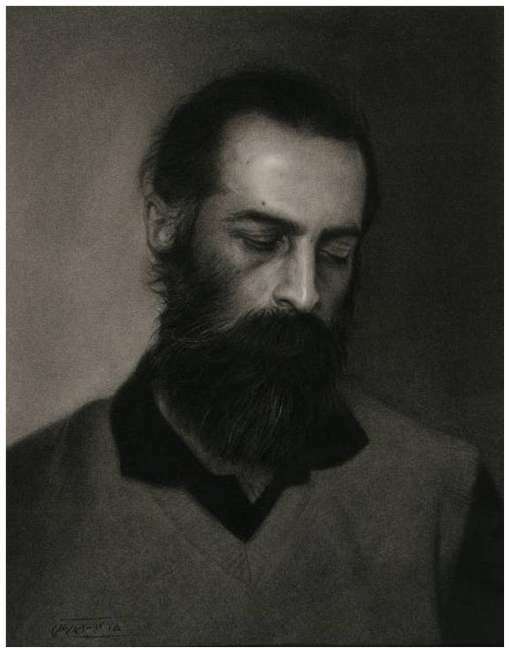 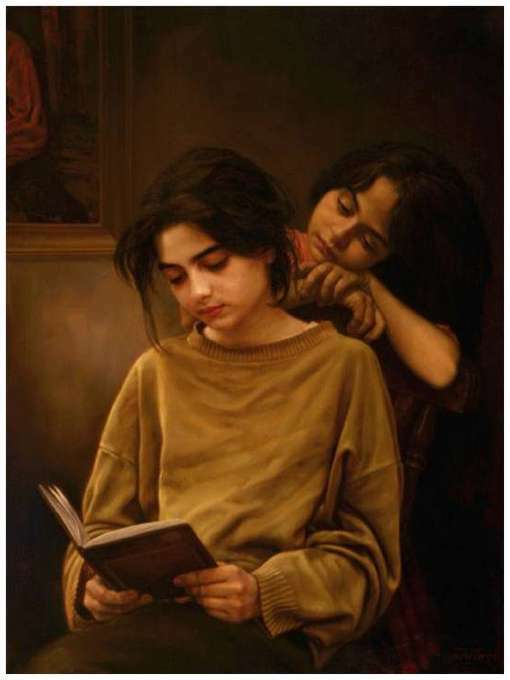 He was only 15 when he started to study with the greatest realist painter in Iran, Morteza Katouzian. 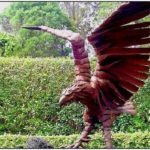 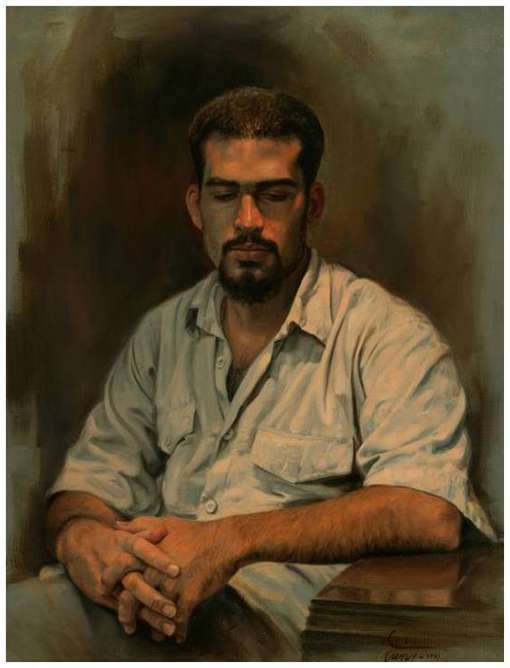 Since then he has had many successful showings of his paintings. 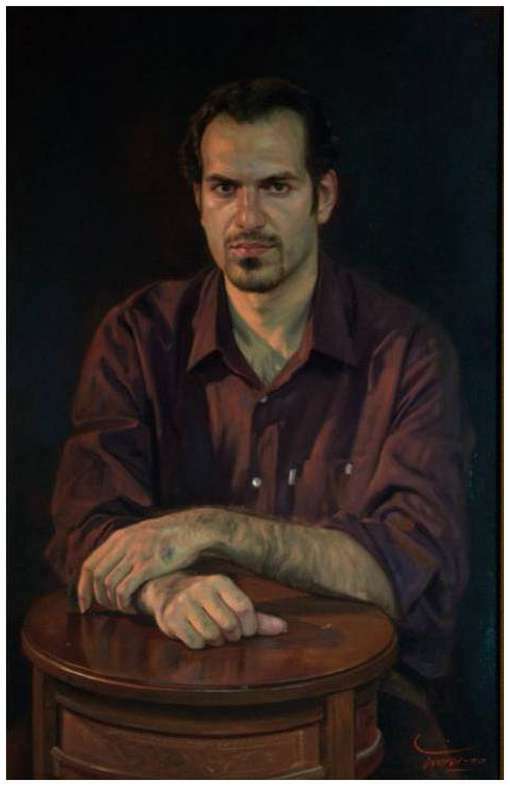 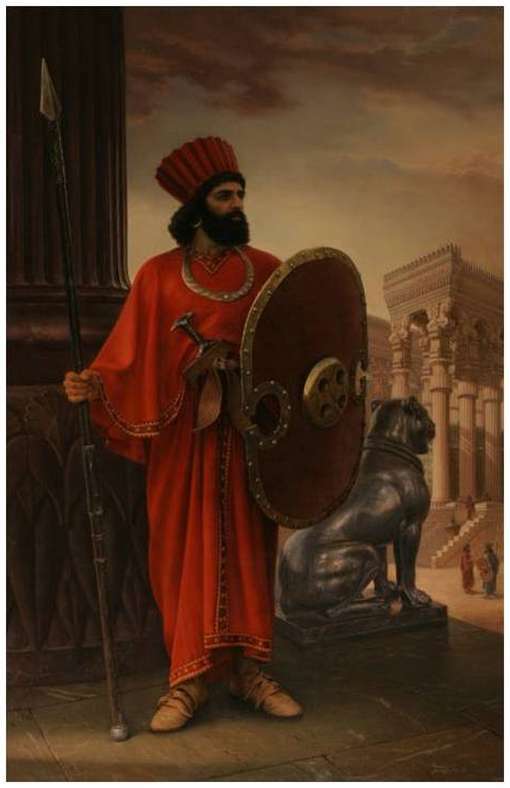 His most important exhibitions so far include the “Exhibition of Realist painters of Iran” in the Contemporary Museum of Art in Teheran (1999), the “Group Exhibition of KARA Studio Painters” in the SABZ galerie (1998) and the SA’AD ABAD Palace (2003). 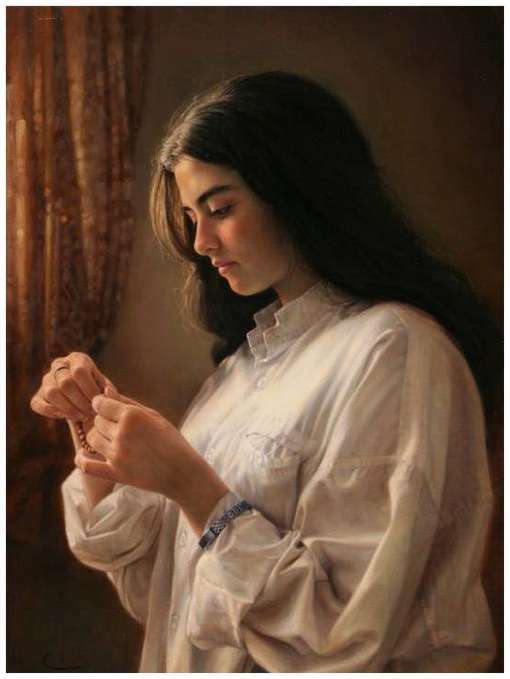 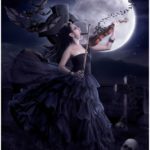 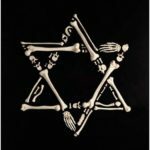 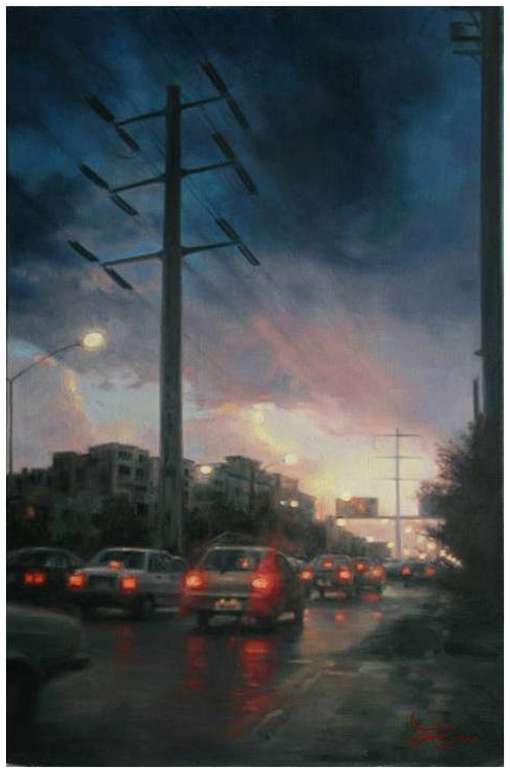 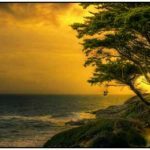 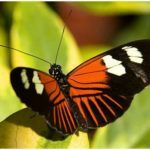 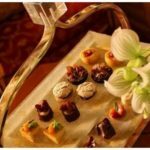 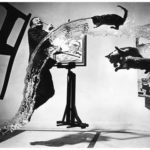 He is now considered to be the best realist painter in the world because of his unbelievable talent and painting technique. 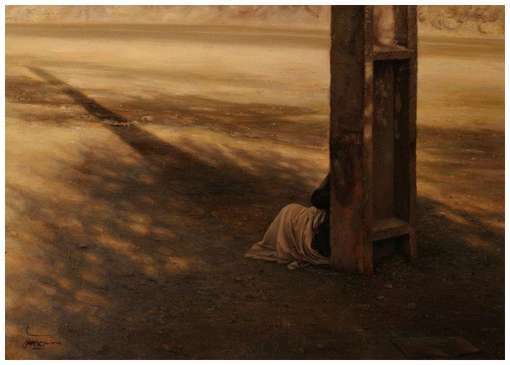 Below are the compilation of his most magnificent real paintings.